Blog Is It Ever Worth It to Give Up Copyright Ownership of Your Songs? A Music Lawyer Explains. 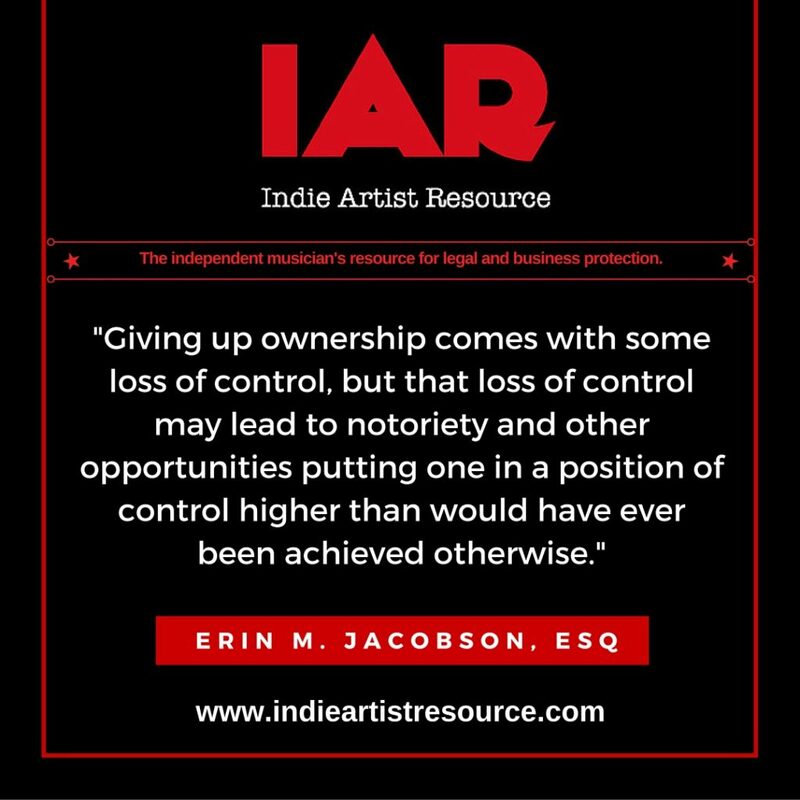 catalog, catalogue, copyright, copyright ownership, Erin Jacobson, erin m jacobson, intellectual property, masters, music attorney, music attorney la, music attorney los angeles, music business, music industry, music lawyer, music lawyer la, music lawyer los angeles, music publishing, publishing deal, record deal. Bookmark.